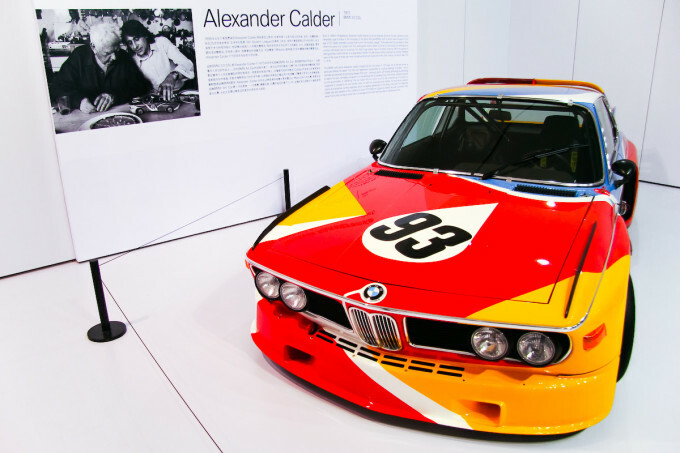 We have a very special BMW to celebrate for this week's Throwback Thursday: the legendary CSL. 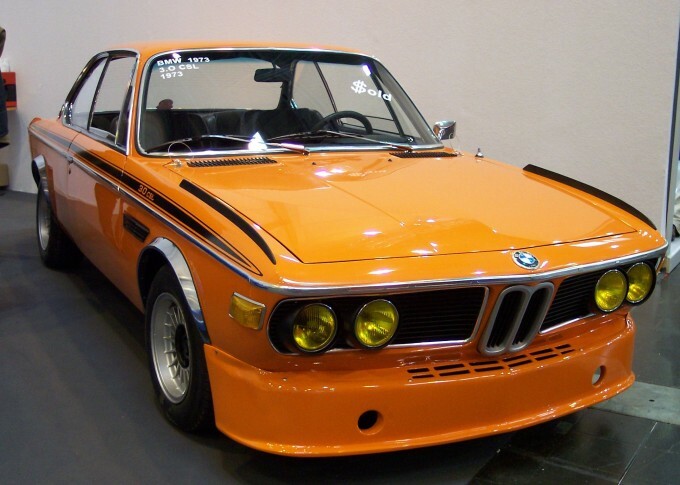 Based on the gorgeous 'E9', the Coupe Sport Leicht was a homologation special built to allow BMW to go racing with the model. To keep the weight down, much of the luxury equipment was done away with, while the bonnet boot and doors were made from aluminium. 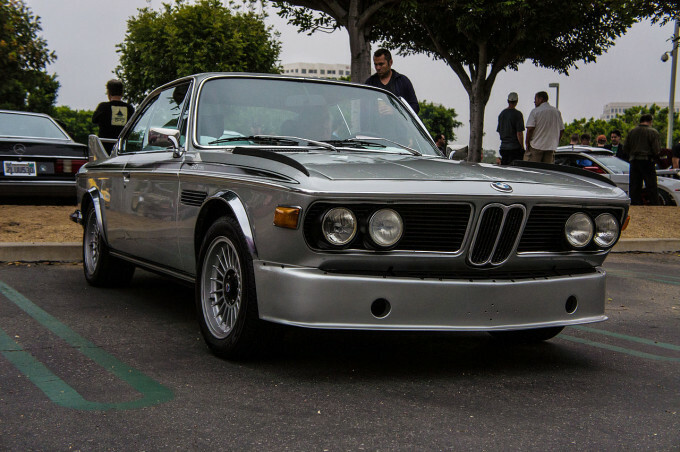 The diet was so drastic, BMW even used a thinner grade of steel on the rest of the car. The car used a 3.0-litre straight-six which was borrowed from the 3.0CS, which chucked out 200bhp. 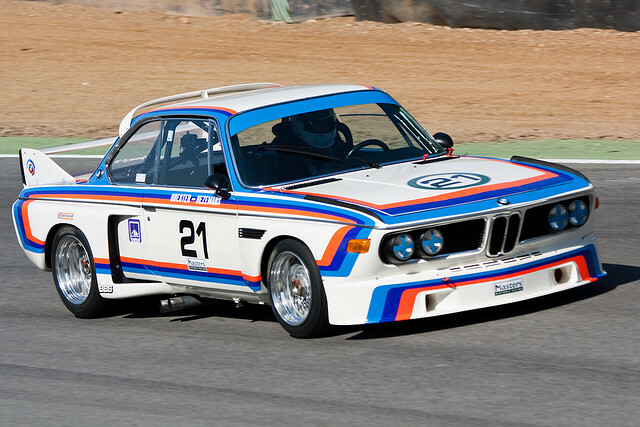 In the lightweight CSL, that's enough for 0-60mph in 6.9 seconds, and a top speed of 137. Even by today's standards, those are decent figures.